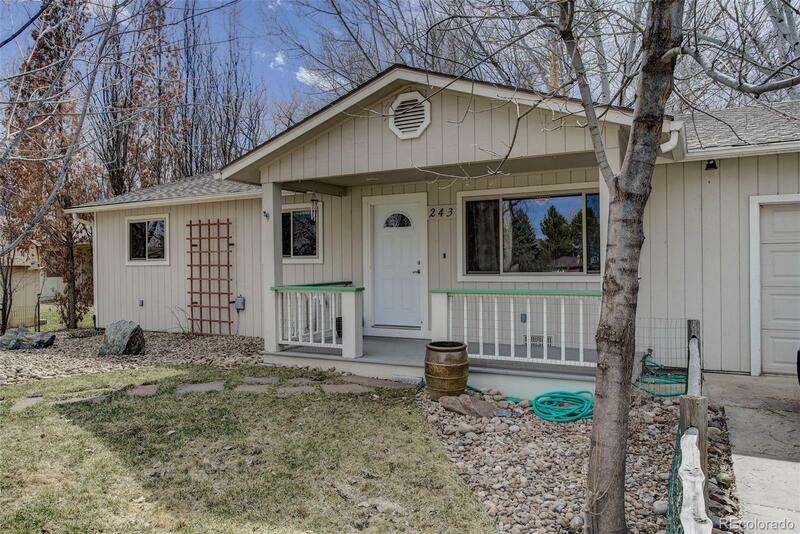 This Charming downtown Niwot home is 2 Bed, 2 Bath, with a separate exterior studio, is located on a quiet cul-desac. Rest well in the large Master bedroom with sitting area (that could be converted back to 3rd bedroom) and enjoy the upgraded Master Bath with newer jet tub, sink, fixtures, tile flooring, and heat lamp. Cozy outdoor spaces with covered front porch and the new redwood deck in the back yard. Easy walk to Old Town Niwot where you can enjoy shops, coffee, and microbreweries!